Swiss software start-up LzLabs will acquire the intellectual property (IP) and technology assets from compatriot Eranea. The tech, that specifically enables the conversion of Cobol to Java, has been acquired as LzLabs looks to boost the growth of its software-defined mainframe. Banking Technology reported on the mainframe’s launch in March and LzLabs’ partnership with Cobol-IT. The mainframe is its vision to move legacy mainframe applications and data to open Linux server and cloud platforms. 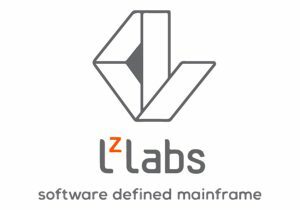 LzLabs says Eranea’s existing customers will be able to run converted mainframe applications on new environments using its solution. Once migrated, customers can change their application code to Java “where applicable”. Didier Durand, chairman and co-founder of Eranea, says it has enabled the migration for a “range of customers who had become impatient with an expensive and inflexible operating model on mainframe systems”. 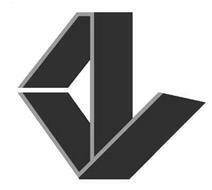 In addition to all this talk of migrations and mainframes, Eranea’s team will be incorporated into LzLabs’ organisation.